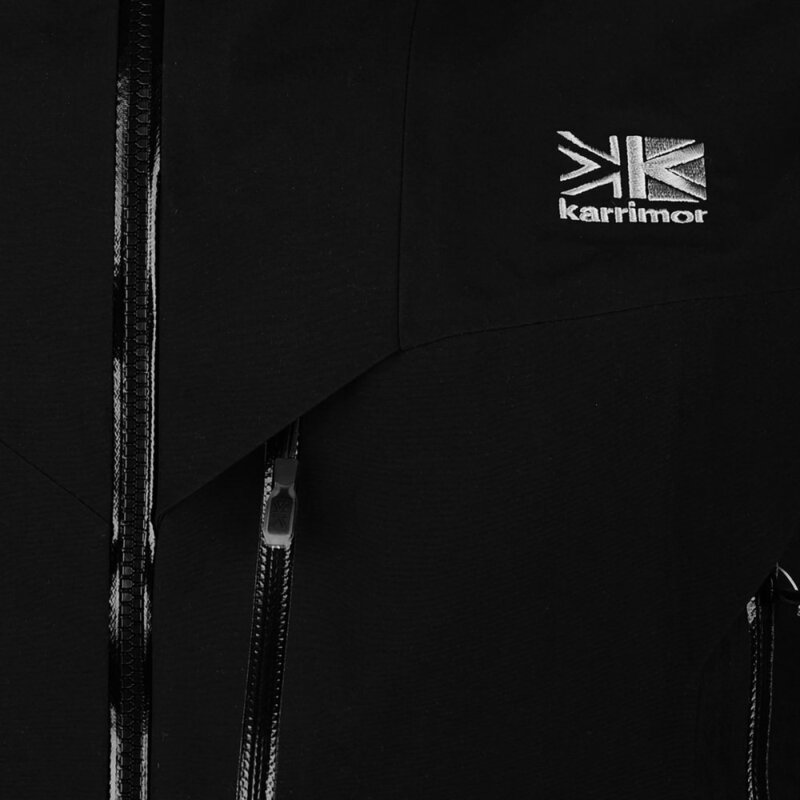 The ideal accompaniment for the outdoor adventurer, this Karrimor Hot Rock Jacket is designed with the latest innovations, including WTX Pro technology for waterproof, windproof, and breathable properties, while zippered compartments on both sides enhance its ventilation. 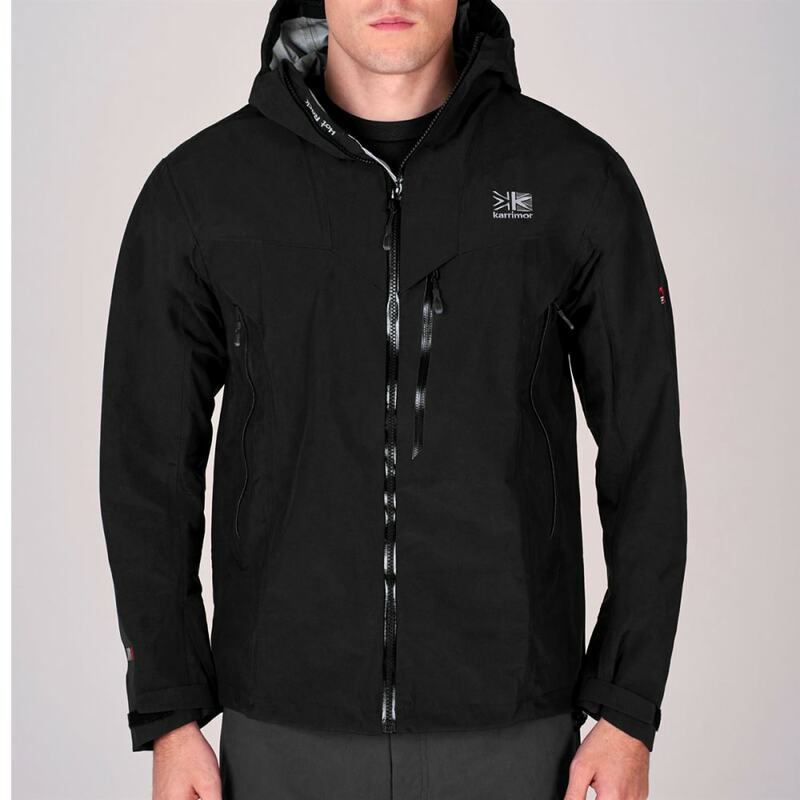 A toggle-adjustable hem and touch-and-close fastening not only provide a secure fit but also keep heat in and shut out cold and wet weather. 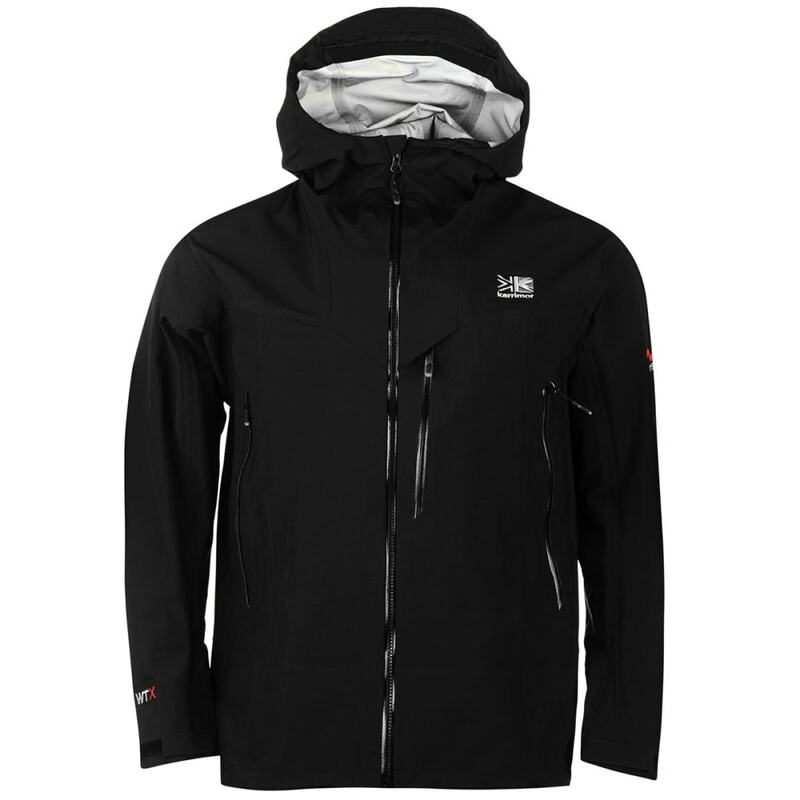 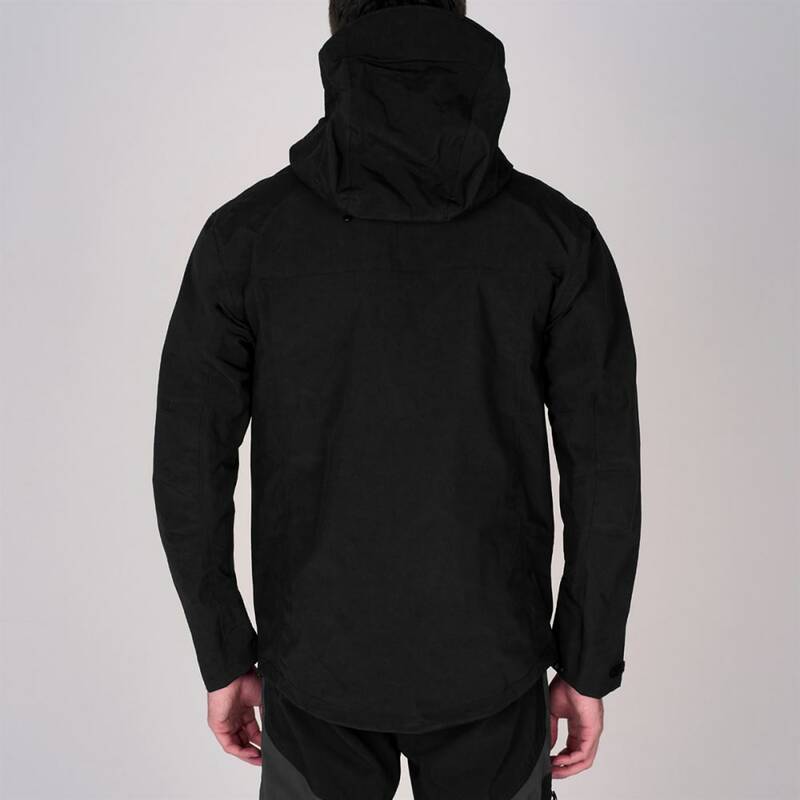 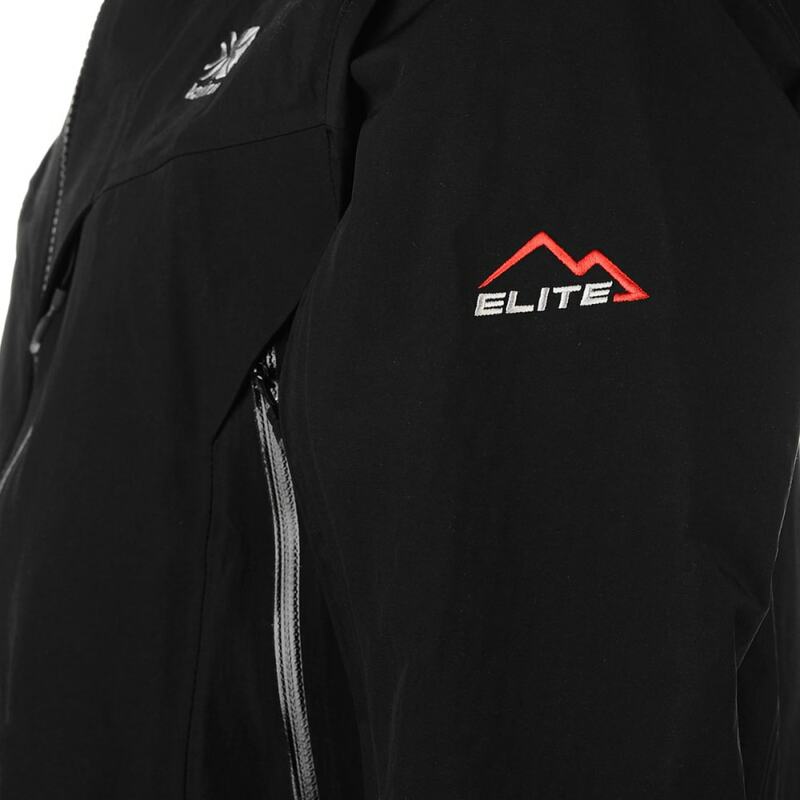 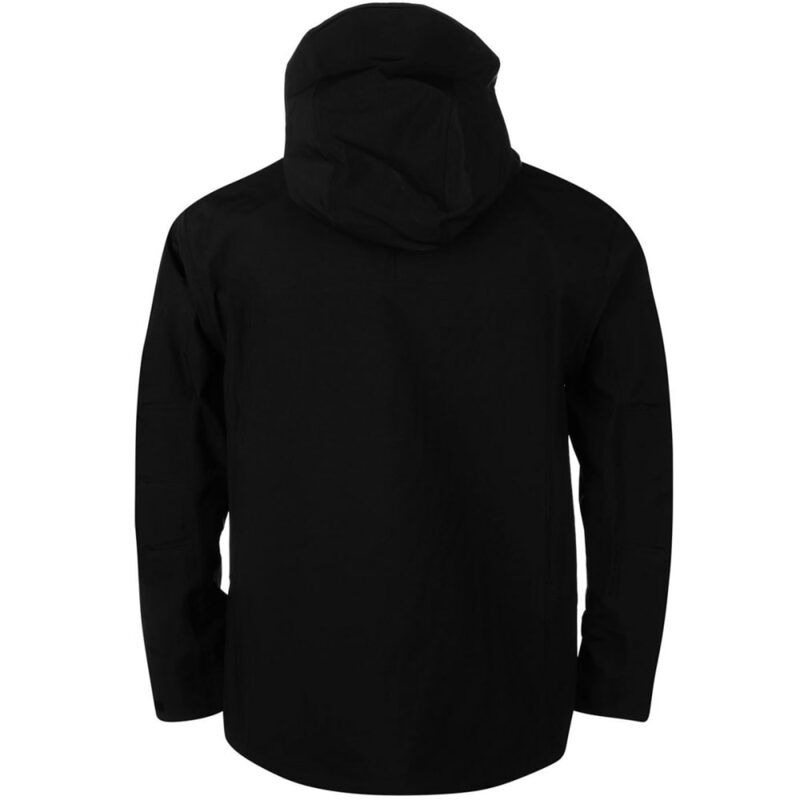 Its design also includes a toggle-adjustable peaked hood that keeps the rain out, a full-zip front with a chin guard, and a zippered chest pocket.